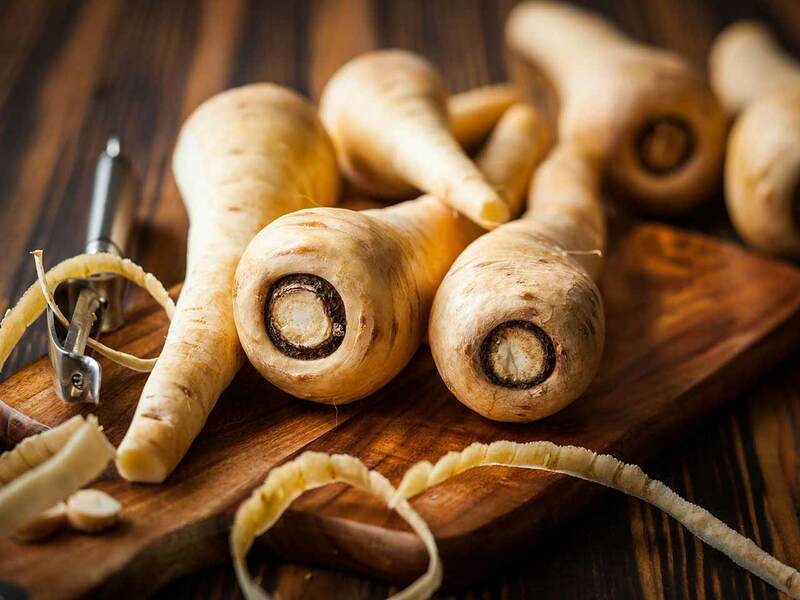 Parsnips are a hardy biennial root vegetable, but one which is grown as an annual for cropping. The roots are ready for harvesting as soon as the leaves begin to die down in the autumn. 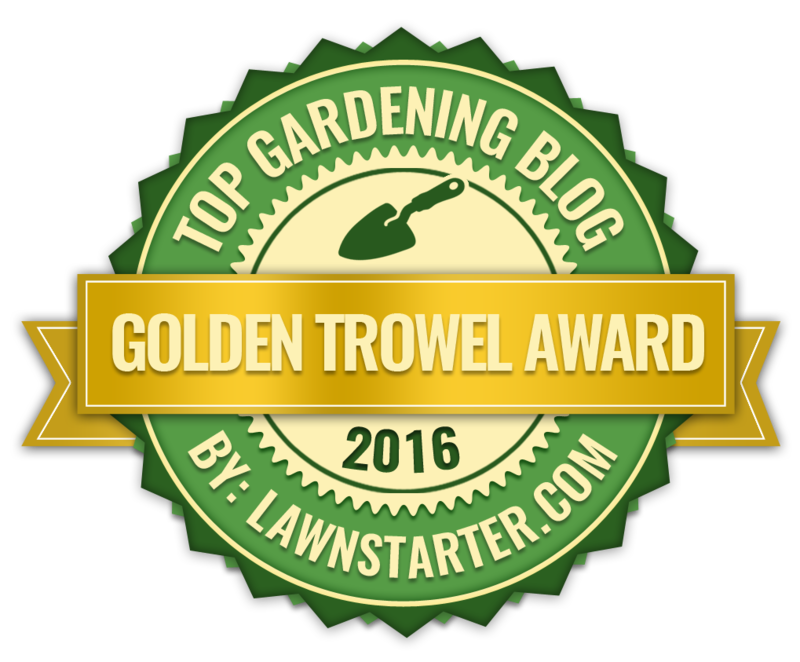 First trim back any remaining foliage to within 1 inch of the roots, then use a fork to carefully lift them. Unfortunately they cannot be pulled straight from the ground like carrots as the root is likely to break. In light. 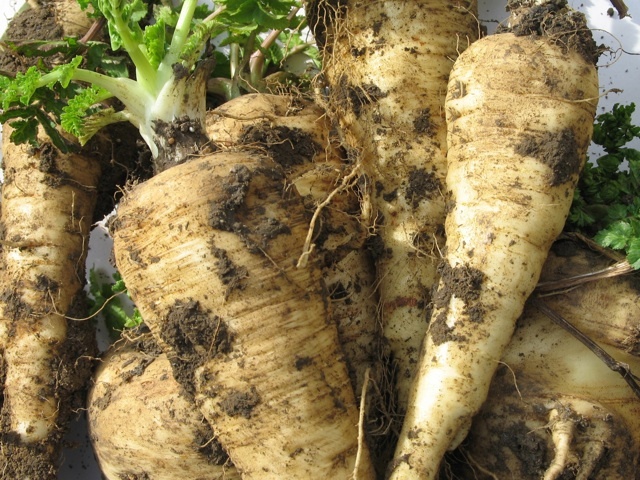 sandy soils loosen the ground around the parsnips before pulling, while in heavier soils each parsnip will need to be dug up in its entirety. Avoid damaging the roots as broken or damaged roots do not store well. Remove any excess soil from the roots if you are going to use them right away. However, you can leave soil clinging to the roots for any parsnips lifted for storage as exposure to the air will cause the root to dry up and shrivel. They can be lifted as required, although lifting a few extra in November in regions prone to long periods of freezing temperatures will ensure you still have parsnips to eat even if the top few inches of soil frozen frozen and therefore too hard to dig into. Alternatively lift the entire crop come December for storage inside a clamp. It is generally accepted that the flavour of parsnips is improved if they are left in the ground until at least after the first frost. The freezing conditions encourages the plant to convert starch from within the root into sugars. Any parsnips still left in the ground come he following March should be lifted before any new foliage emerges as this will seriously affect the quality and flavour of the root. As time continues the root will also begin to develop an unpalatable hard and woody core.